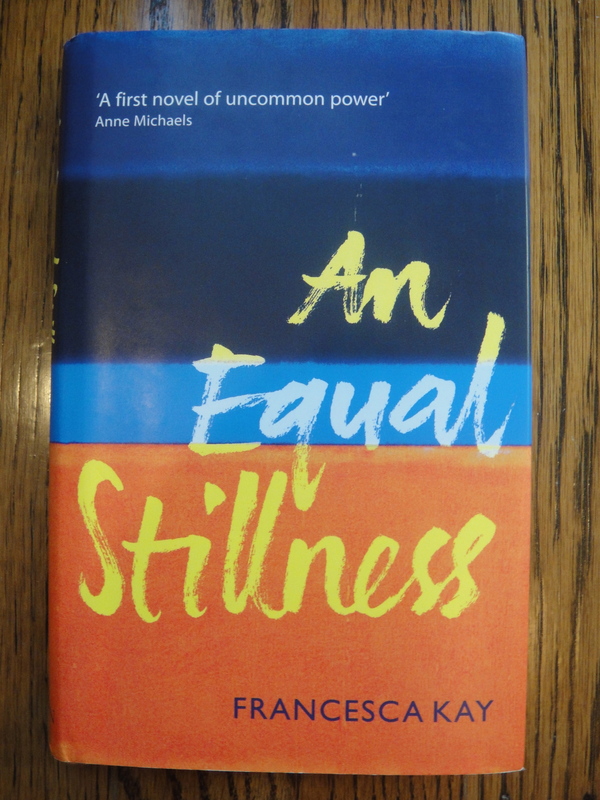 An Equal Stillness, the debut novel by Francesca Kay, who grew up in South-east Asia and India and now lives in Oxford, was one of the best books I read in 2009. My review of this book is now online in Contrary Magazine‘s Winter Issue. An Equal Stillness also won the 2009 Orange Award for New Writers. And a big thank you to all my readers: my stories–“Frosting” and “The Empty Armchair“–were both in Contrary Magazine‘s Top Ten Most Read Stories in 2009! Congratulations on your Top Ten status … well deserved, of course. Thanks, Linda. Off to read but hope to catch up on your writing life tomorrow! Congratulations! And, two stories – twice as exciting! Thanks, Christi! Nice to see you here again. Congratulations. That’s an amazing accomplishment.